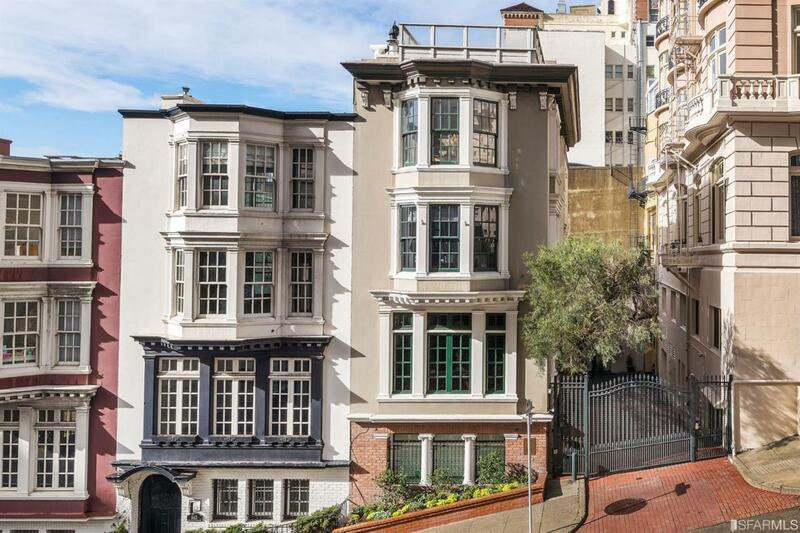 Welcome to Nob Hill Place, a gated private lane atop Nob Hill. 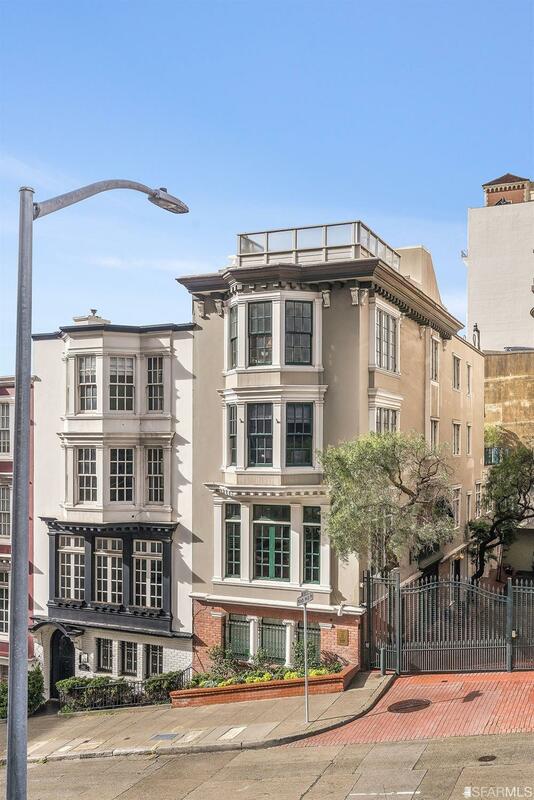 This meticulously renovated and maintained full floor condo is steps from the majestic Grace Cathedral, Huntington Park and the cable car for a quick commute to downtown. 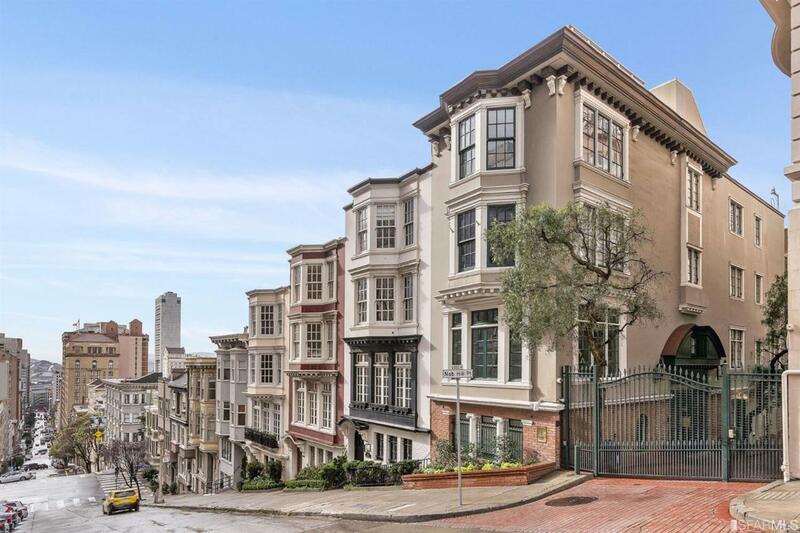 This Willis Polk designed building showcases refined architectural details, high ceilings, crown moldings and restored hardwood floors. The centerpiece is the beautiful living room with a WB fireplace and an expansive window-line providing architectural views of the neighborhood. Adl. features include a well-appointed kitchen with marble countertops, ample storage and newer appliances. There are 3BRs, two of which have en-suite bathrooms: the spacious master suite and the middle bedroom. All bathrooms are recently renovated with honed marble flooring, custom vanities with polished marble counters and imported Lefroy-Brooks shower, bath and sink fixtures. An elevator directly services the unit. There is parking, storage, laundry and a workout space. 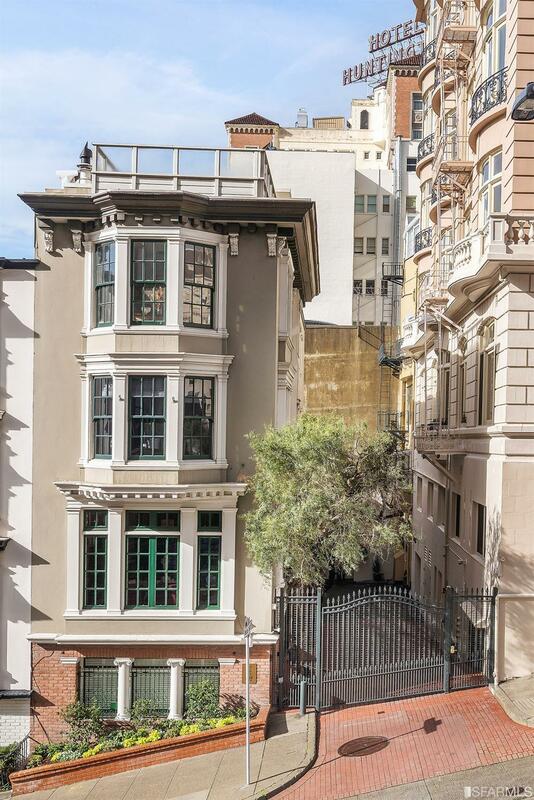 Listing provided courtesy of Shelly Sutherland of Compass Sf.